Memos to My Future Self: RomCom! Such! Game Theory! So this is less of a review, and more of a "download-this-now-and-stop-wasting-your-time-listening-to-crap" post. For those who are tired of the stuff being played on the radio, check out the local bands below. Great free music is rare nowadays, so it would be a good idea to grab copies of their work now. Support these artists, or something! I probably found this band when I was blog hopping a few days ago. 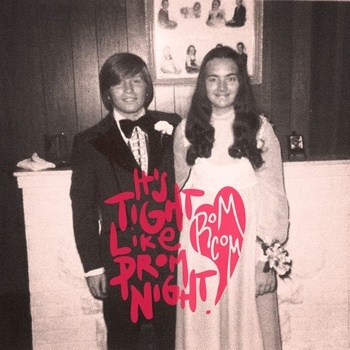 Their EP "It's Tight Like Prom Night!" has five tracks, four of which are originals and the fifth is a Weezer song (Island in the Sun). A friend introduced me to this rock band from Iligan City and I was hooked. 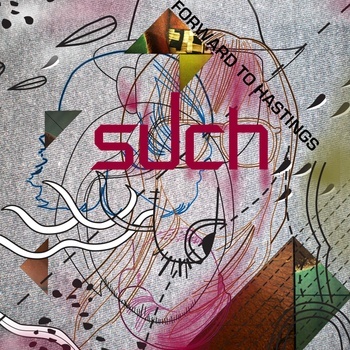 It's a shame that they've disbanded recently, but their digital album "Forward to Hastings" is still up for download. The album has ten tracks, all of which are original compositions! 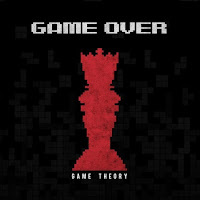 The same friend introduced me to Game Theory. 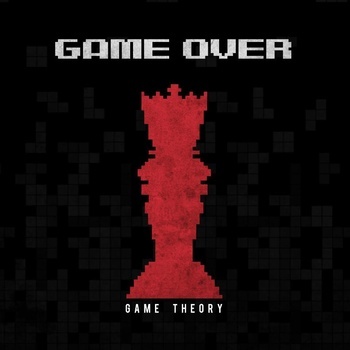 This alt-rock band has a five track EP entitled "Game Over", and two of the tracks are available for free download. It should be noted that one of their songs (A Desperate Kind of Happiness) has been airing on Myx lately. I've never been able to catch it playing, but here's the music video they uploaded in Youtube. There are a lot of talented musicians out there whose only means of sharing their work is through the Internet, and it's sad that people choose to listen to foreign factory-made 'music'. It's a good idea to give these independent artists a shot. You'll never know what awesome stuff you might find.